Shark art. Really? In a homeschool world where there seems to be such a big checklist of important subjects, why should art be in the group at the top of the list? 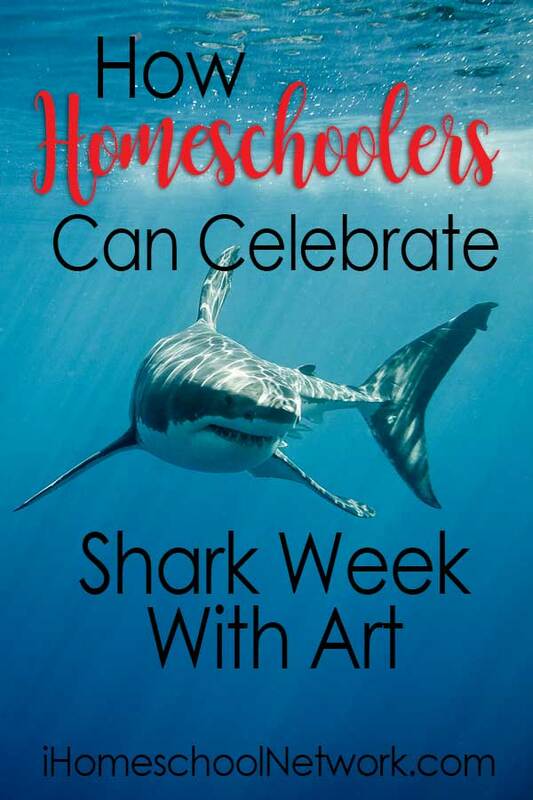 And why celebrate shark week with art? Here’s why. Art complements and enhances all other subjects. I encourage you to join in with Shark Week in a fun and educational way. Picasso said, “Every child is an artist. The problem is how to remain an artist once he grows up.” Art fires those synapses in the right side of the brain that go hand in hand with math on the left side of the brain. It’s good exercise. You will be surprised at how much you all learn about sharks. At our house we have a resident shark expert. 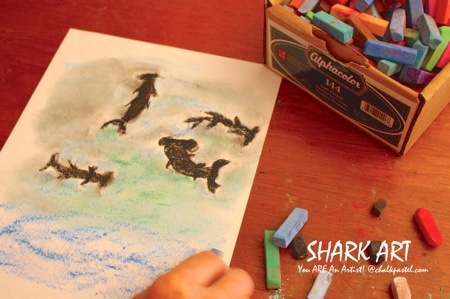 She inspired a series of shark art lessons with chalk pastels. All it takes is a starter set of chalk pastels, construction paper and Nana’s art lessons to capture the beauty of sharks! No expensive, intimidating list of art supplies. Take a gentle learning approach with art tutorials. Here are a few we have. 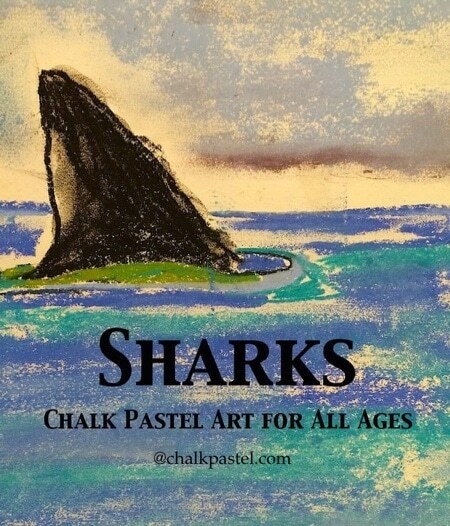 A set of video art lessons is coming to ChalkPastel.com in time for Shark Week! Besides, you need a brain break! Start with 10 minutes after a meal one day a week. Or combine art with another subject. Mix it in. And remember, you ARE an artist! Tricia has seen the fruits of home education with five children and nearly two decades of homeschooling. 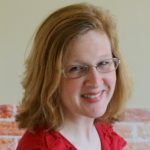 She began blogging at Hodgepodge in 2008, sharing helpful homeschool habits, recipes and her mother’s art lessons. With their You ARE an artist curriculum, Tricia, “Nana” and her family are passionate about helping others grow a love of art. She also shares her favorite curricula at The Curriculum Choice and is author of the book, Help! I’m Homeschooling!